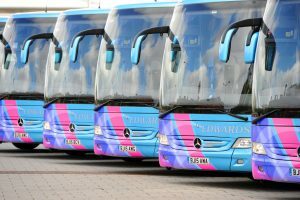 A core sponsor of Pontypridd RFC, locally based but internationally renowned company Edwards Coaches has confirmed the continuation of its partnership with the club. Welcoming the renewed deal, Ponty Rugby Ltd Commercial Manager Emma Rogers commented: “We are thrilled that Edwards Coaches, who are a vital part of our extended rugby family, have pledged their support as sponsors of Pontypridd RFC. 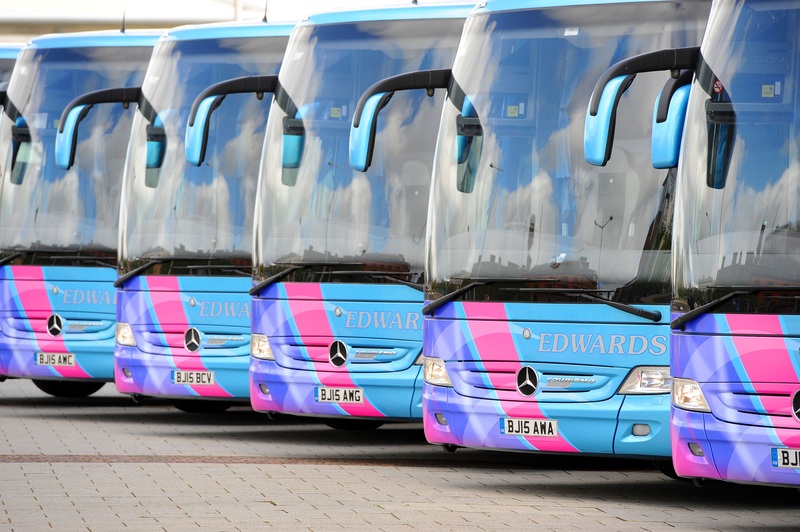 Jason Edwards FCILT, Managing Director of Edwards Coaches said: “We are absolutely delighted to have renewed our partnership with Pontypridd RFC for the 2018 – 19 season.